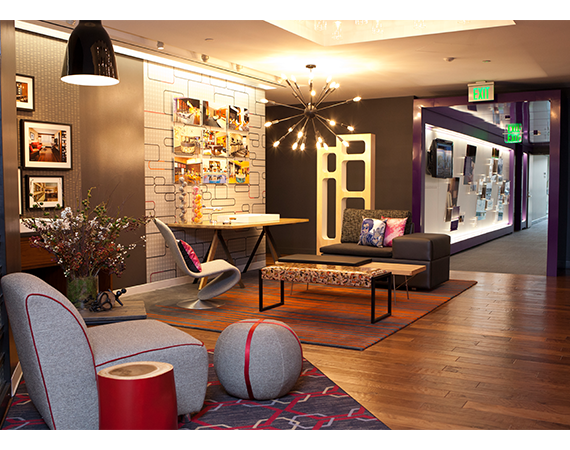 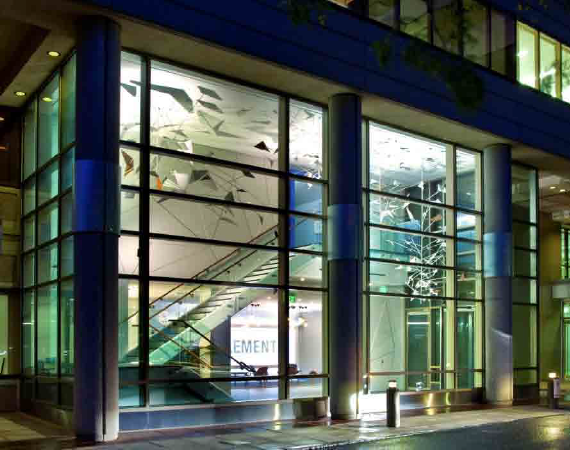 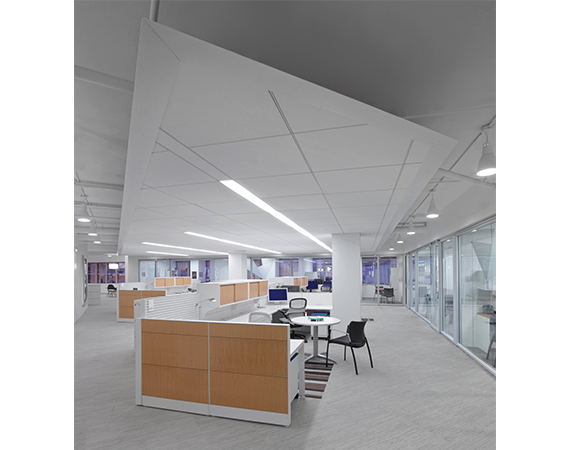 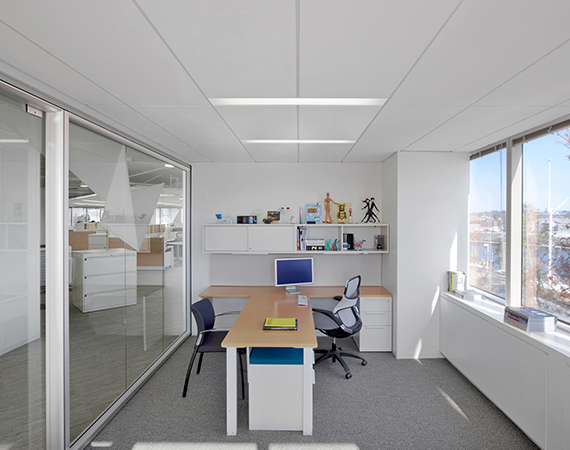 One of the unique features of the Starpoint Headquarters facilities is the Starwood Experience space. 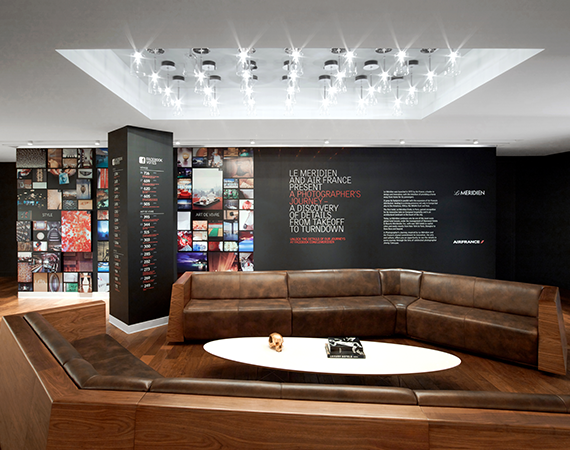 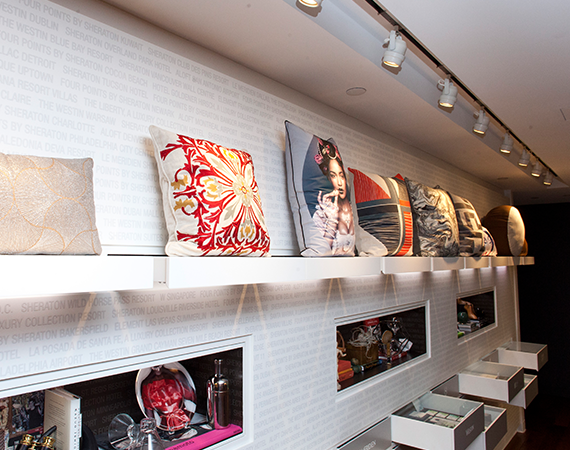 The Starwood Experience space showcases Starwood's lifestyle brands, their global corporate programs and brand initiatives through engaging and emotional design. 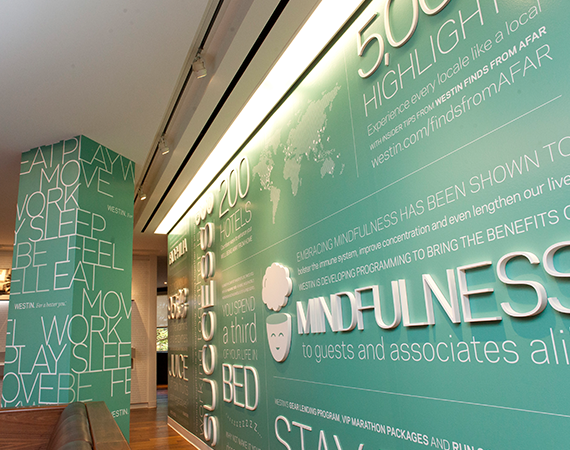 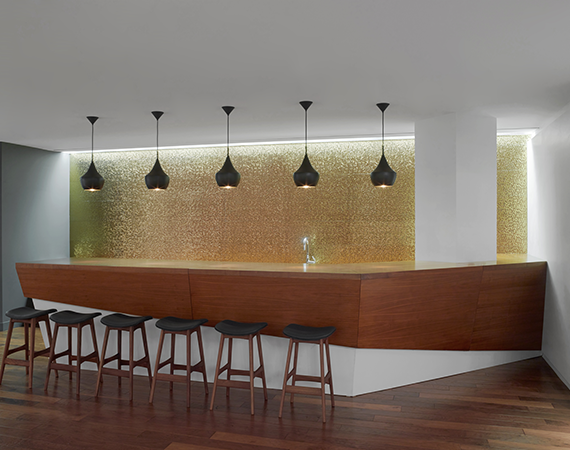 As you enter The Starwood Experience, the first image that guests see is the core belief statement which is engraved into corian (stone), "A BETTER WAY TO EXPERIENCE THE WORLD". 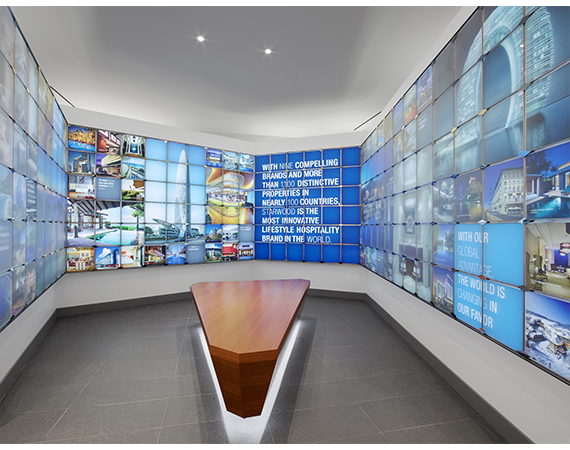 Guests can relax while waiting for their meeting in front the LED Wall, a unique way to learn about different news events happening around the world with Starwood. 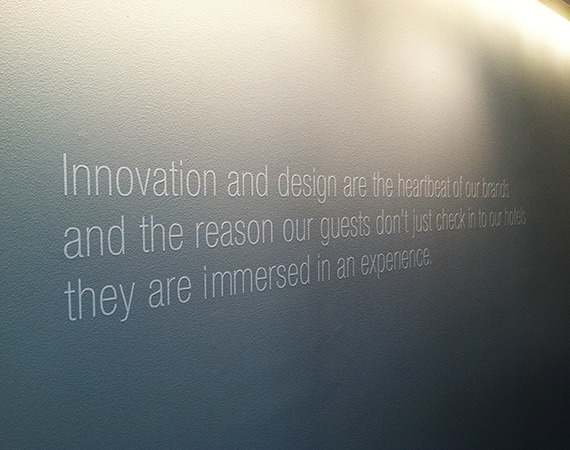 (These messages are updated weekly and daily). 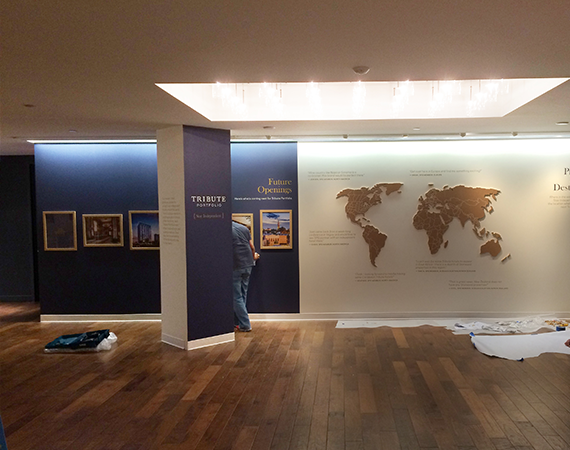 While guests are in the lobby space, they have the opportunity to learn about Starwood's global strength through the Global Gallery. 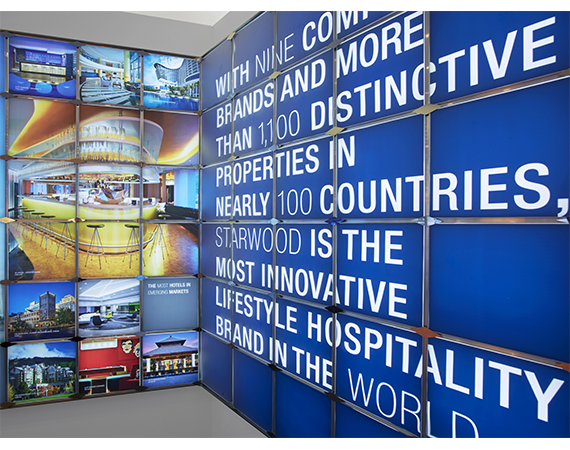 This is a 5-panel installation that showcases some of the unique and engaging new hotel properties around the world from Austin to Abu Dhabi from Beijing to Bogota from London to Lhasa. 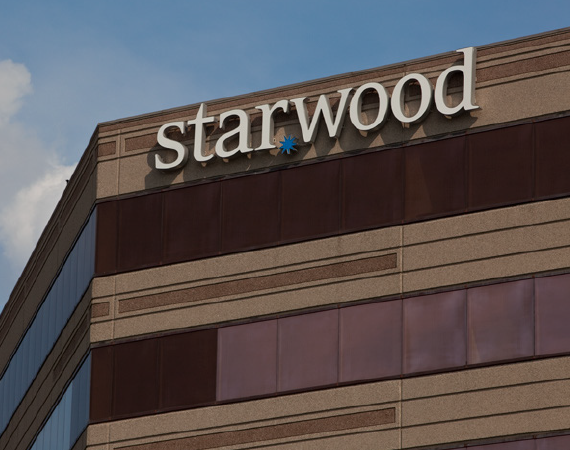 As guests transition from the 1st floor lobby to the 2nd floor by way of a two-level staircase, they can see an artistic sculpture above hanging from the ceiling of the Starwood star which has burst into the many pieces that make up THE STARWOOD EXPERIENCE. 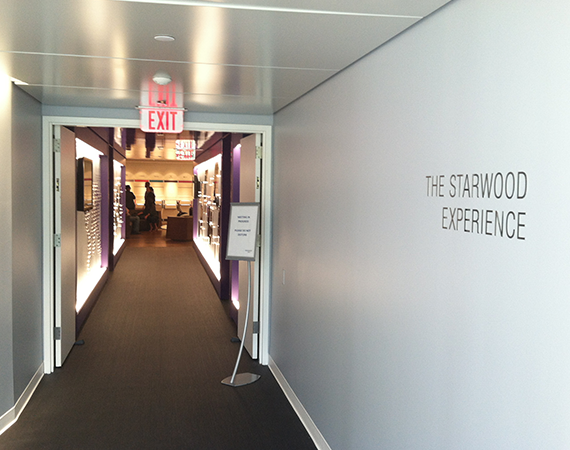 The entrance to the STARWOOD EXPERIENCE on the second floor guests will enter the Branded spaces by passing through the SPG Tunnel. 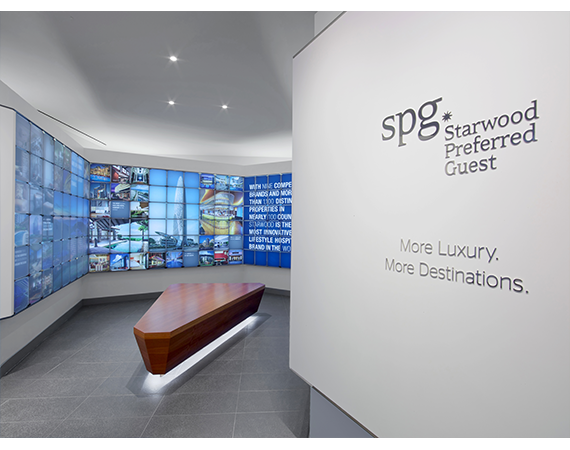 Since SPG is the way in which guests are introduced to most of our brands, Starwood believed this was the best way for their guests to enter the 2nd Floor of The Starwood Experience. 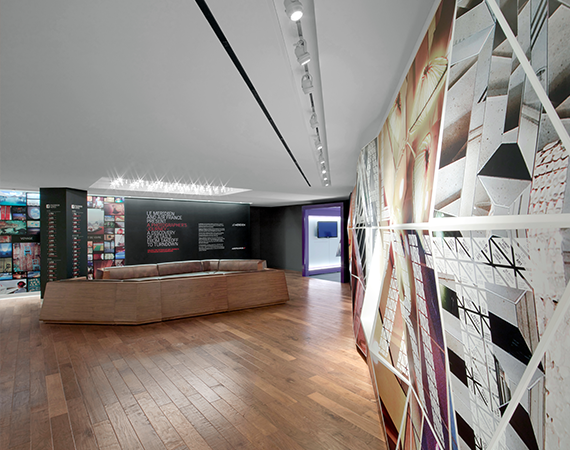 The SPG Tunnel is much more than a hallway; it is a space that showcases the innovative programming of SPG. 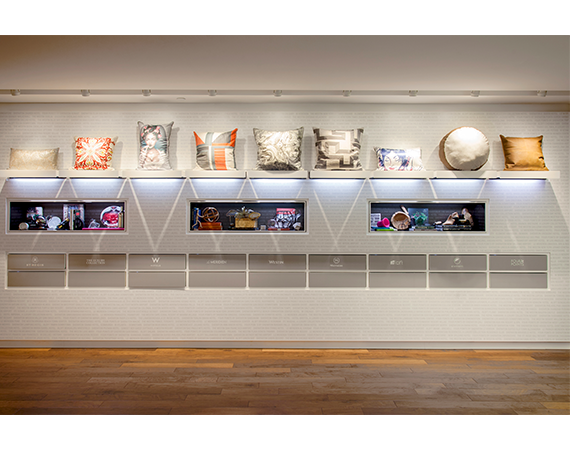 One wall features SPG member stories as they share their travel experience. 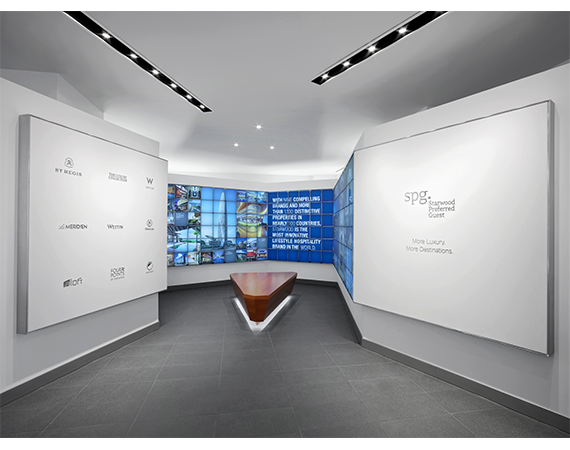 Additionally, on the other wall on display are the partnerships that help make exclusive programs like SPG Moments possible and an opportunity for guests to see SPGtv which plays in all our guestrooms worldwide. 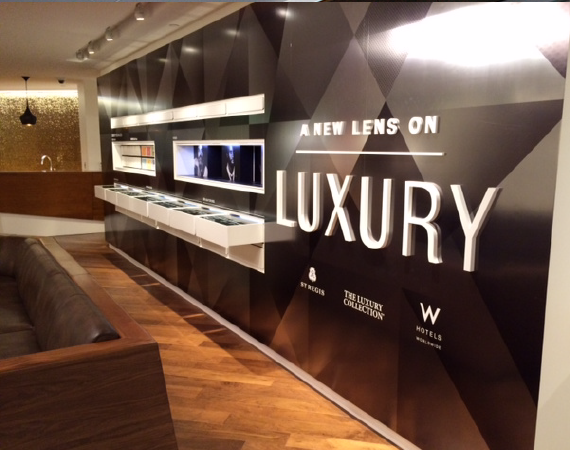 After passing through the SPG tunnel, guests enter the public space of the The Starwood Experience. 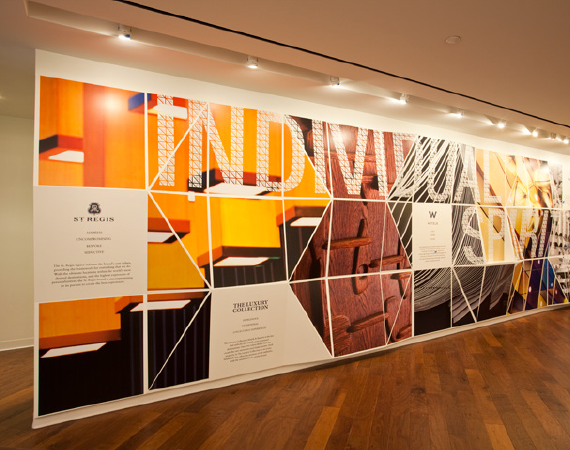 There are four distinct installations that include the 40-foot Articulated Wall which features the story of each of the brands. 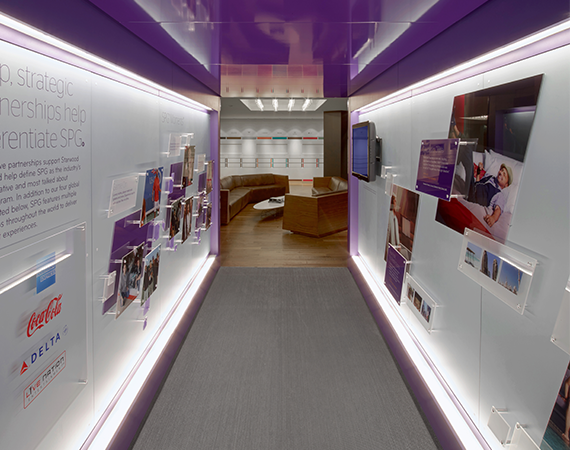 Through the lens of individual spirit and collective strength, each brand showcases it's core values and brand experiences. 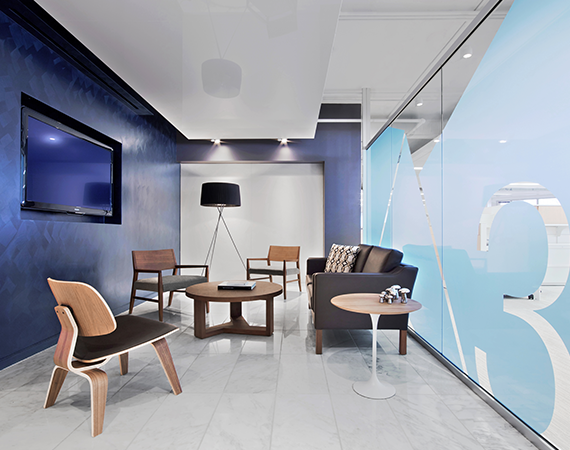 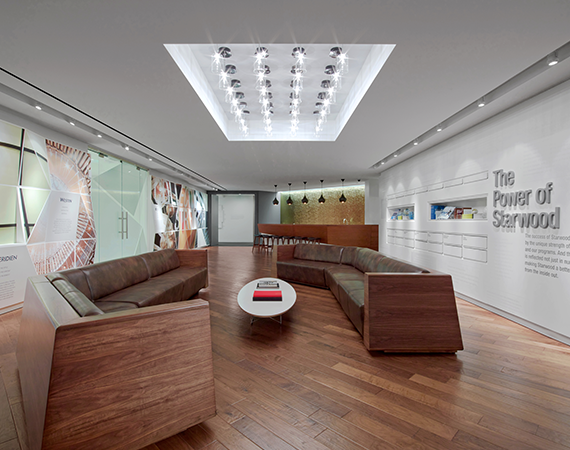 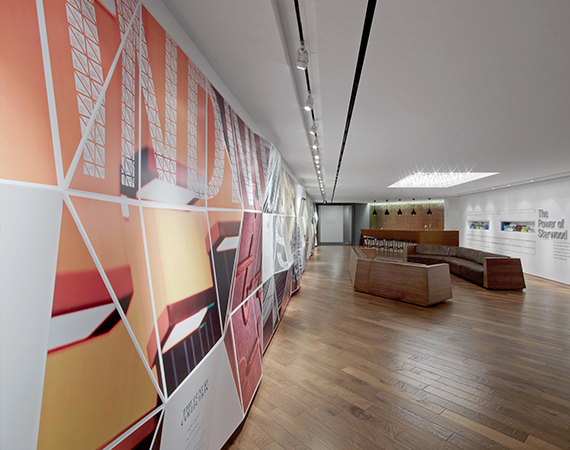 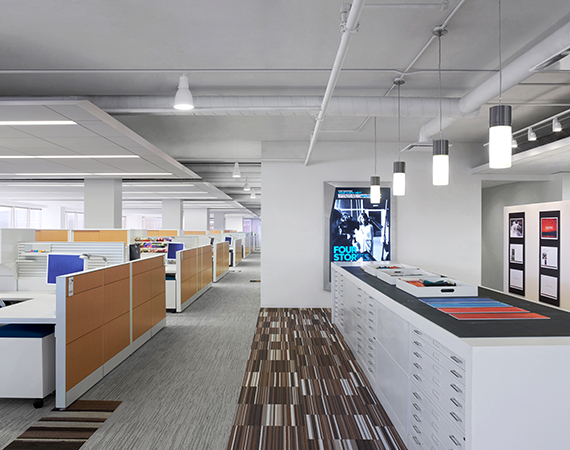 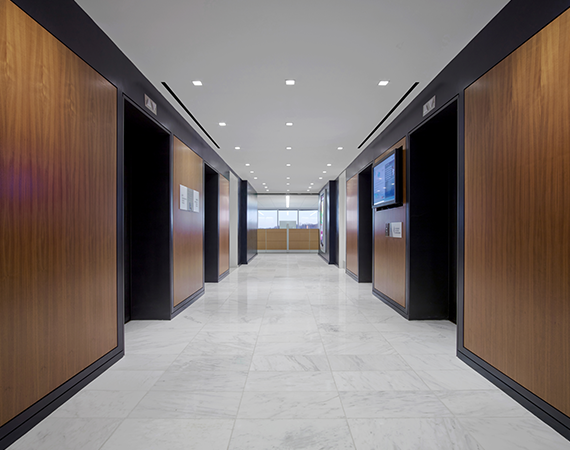 This space was desgned to be refreshed on an annual basis reflecting the changing and evolving brand programming. 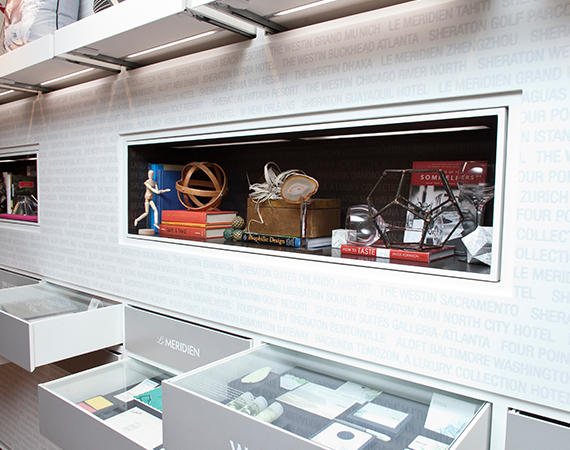 )Across the room, the Showcase are two walls made of corian that includes a unique drawer & shelving systems that provides an opportunity to tell stories through physical elements and graphics. 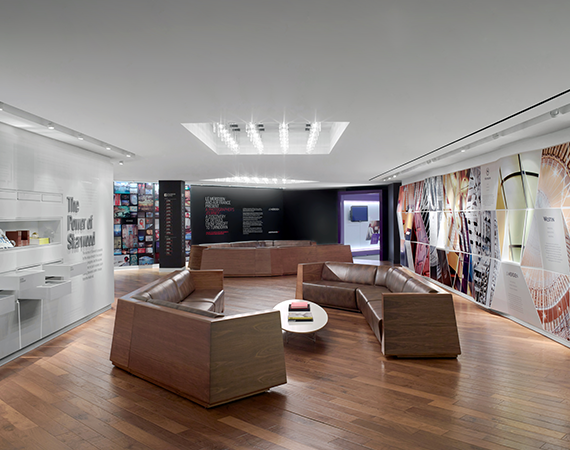 On the first wall, guests can view the “Brand Storytelling” exhibit that explores each of brand’s unique experiences through their specific brand experiences and design direction. 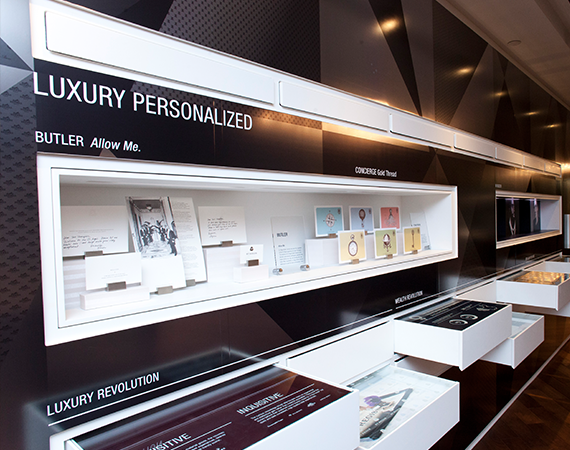 This installation allows each brand to utilize their branded elements through the unique exhibit tools of the Showcase to show the power of storytelling. 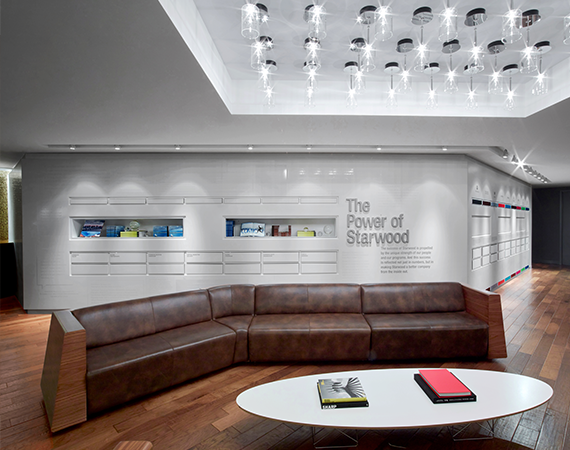 On the second wall in the Showcase, is featured an installation called “The Power of Starwood”. 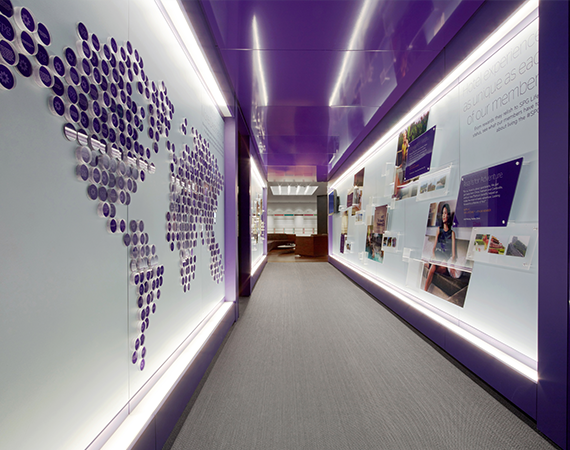 This installation showcases the success of our Starwood programs which cross brands, divisions and hotels. 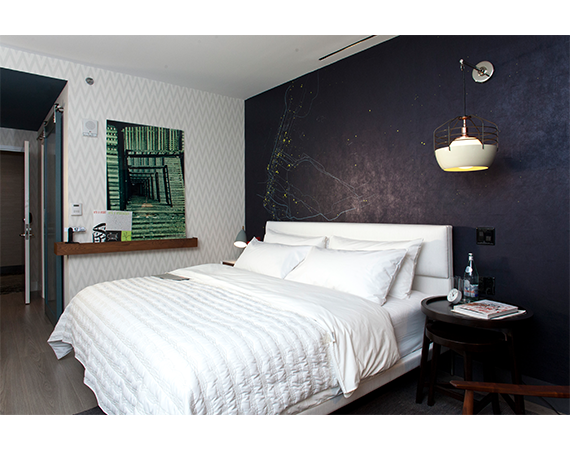 In addition to the seven installations in THE STARWOOD EXPERIENCE, guests can take a deeper dive into each one of the brands by viewing one of the eight model rooms. 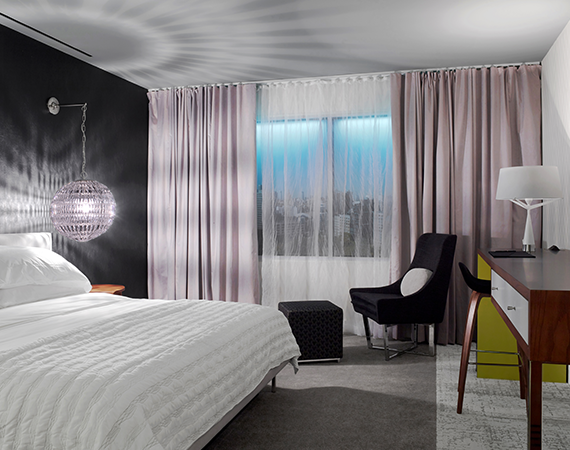 Featured are 2 model rooms for Sheraton, 2 model rooms for Westin, and one model room for Four Points and Element and model rooms for Aloft and Le Meridien. 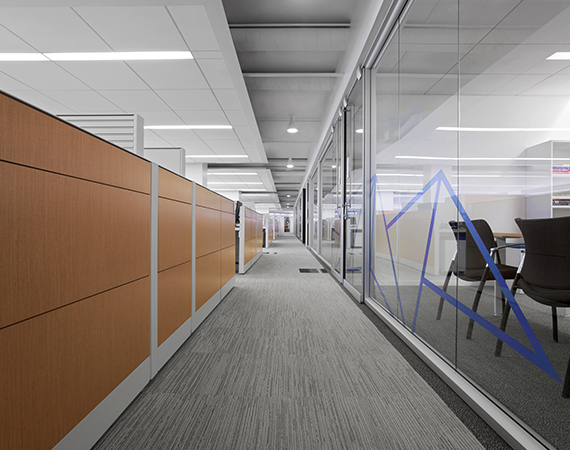 The Starpoint Headquarters facilities also have a full workout facility for employees.